Keeping your house healthy is a very important for Spotless Upholstery Cleaning, so you can be rest assured you are making the right choice by calling Spotless Upholstery Cleaning - Best Upholstery Cleaning Company. Do you have special items like upholstered dining chairs, benches, or delicate and precious antiques? Harshly treated in many houses, upholstery suffers the daily grind of natural body oils, food, hair products and drink spillages as well as pets. More often than not this becomes ingrained into the material making the color/s patchy & damaged looking and can leave horrible odors. At Spotless Upholstery Cleaning, we use handheld equipments for upholstery cleaning so we are able to hold items of any shape, size, and style! 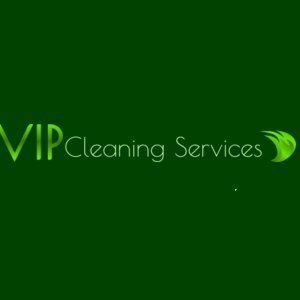 The upholstery cleaning technique that we use most on upholstery fabrics is steam cleaning. This process also called the extraction method. Here at Spotless Upholstery Cleaning, we use pressurized jets of hot steam to remove fixed dust from the fibers. It is also one of the most Eco-Friendly methods available in Melbourne. We also use truck mounted tools which means all the heavy machinery stays outside. More importantly these truck mounted units are very powerful ensuring the most efficient removal process possible. We always offer unbeatable cleaning services at reasonable prices and you can be sure to be happy with our service. When you need upholstery cleaner make sure to call the professionals of Spotless Upholstery Cleaning @ 1800 044 929.